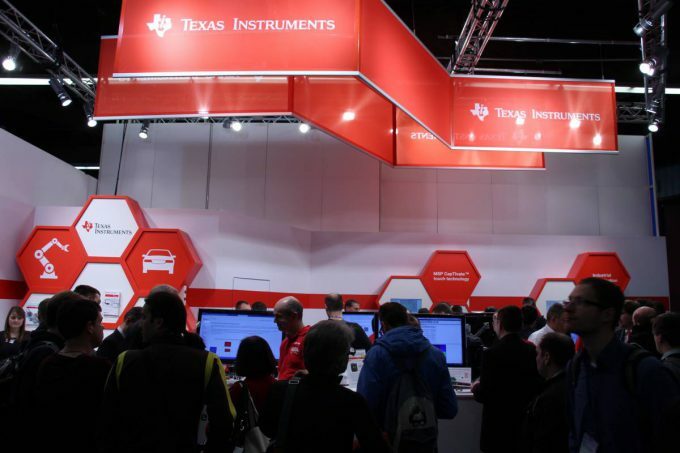 No matter, if you attended the embedded world 2016 last week or if you couldn’t make it – chances are that the huge mass of exhibitors and headlines produced by the event have been overwhelming. As always we’re here to help and collected some of the most important highlights for you in order to make catching up as easy as it gets! 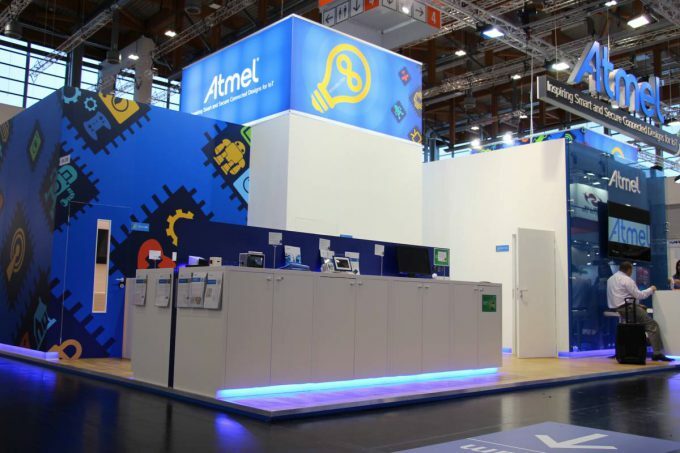 Obviously there has been a lot going on at our own booth – but as we believe you follow our blogs and have already read the daily recaps from the embedded world we skip some happenings and cut it down to the most important one: the introduction of three new EBVchips. With Janus, a wireless 868 MHz module for 6LoWPAN mesh applications, Vulcanus, a wireless 169 MHz M-Bus high power N mode RF transceiver module and Mercury, a wireless 433 MHz module for wireless M-Bus, we are able to offer customers valuable solutions for smart metering, grid and building automation applications. Learn more in the video below. 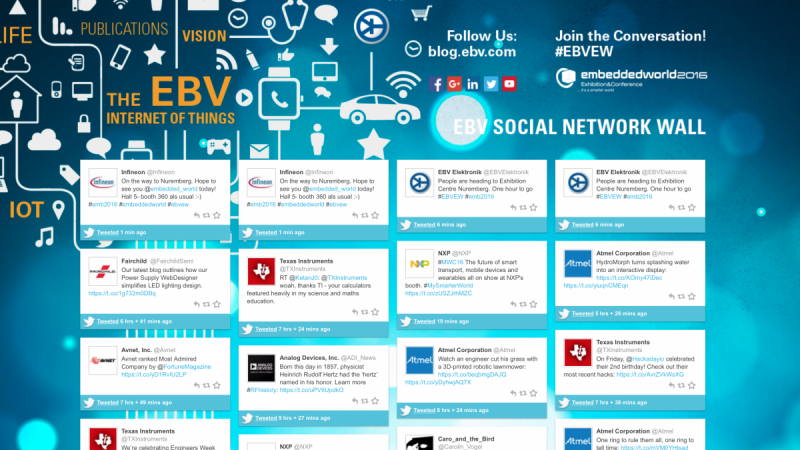 If you didn’t have the time to read our daily recaps click here to catch up with everything that has been going on at the EBV booth with our Youtube playlist! 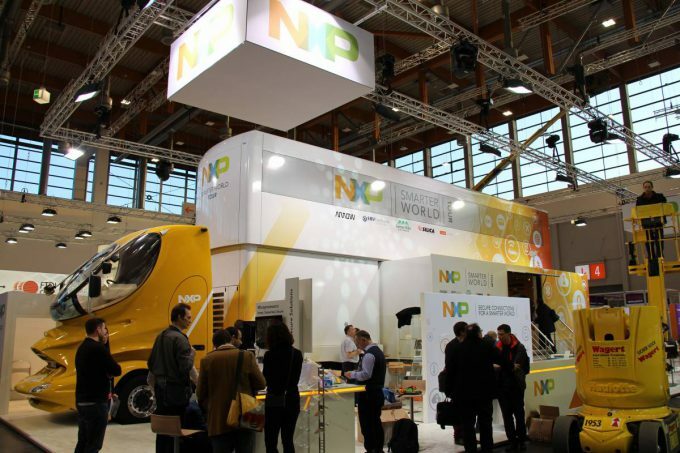 Besides the NXP IoT Truck which you will see touring through Europe over the year (don’t miss the chance to meet the rolling demo booth and stay up to date checking the EBV events page here – next stops UK) the “New NXP” consisting out of merged companies Freescale and NXP introduced the QorIQ LS1012A processor, delivering enterprise-class performance and security capabilities to consumer and networking applications, in a package size normally associated with microcontrollers. Combining a 64-bit ARM®v8-based processor with network packet acceleration and QorIQ trust architecture security capabilities, the device features line-rate networking performance at 1W typical power in a 9.6mm x 9.6mm package. ON showcased demos around its expansive range of solutions relating to the Internet of Things (IoT) with a special highlight, the brand new NB3H63143G small form factor, low power, low cost one-time programmable (OTP) clock generator. 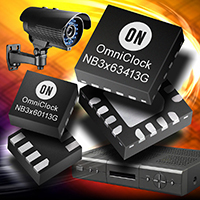 In one demonstration the NB3H63143G OmniClock generator provided a 19.2 MHz clock to the AR1820HS 18 megapixel image sensor, a 48 MHz clock to the AP1302 imaging co-processor, and a 19.2 MHz clock to a USB controller. Another demonstration showed how the OmniClock generator can change the output frequency and the spread spectrum modulation on the output frequency in real-time. Learn more here. Tailored towards industrial automation, digital power conversion, and electronic control the new XMC1400 series offers greater control performance and additional connectivity compared to the earlier XMC1000 products. The XMC1400 uses the ARM® Cortex®-M0 processor and provides comprehensive peripheral functionality tailored carefully to the target applications. These include actuators in industrial automation, digital power conversion for the control of LED lamps and multiphase electric motors, and the electronic control of small combustion engines such as those in lawnmowers, chainsaws, or generators. Read more about the new microcontroller here and some more highlights of Infineon’s presence here. It’s not new but it’s still one of the greatest IoT and Industry 4.0 development environments out there: the STM32 ODE. With more than 20 STM32 Nucleo expansion boards, dozens of STM32Cube and STM32Cube Expansion libraries and the STM32 ARM® Cortex® 32-bit microcontroller devices as a foundation it’s an ideal way to start development of innovative devices and applications. 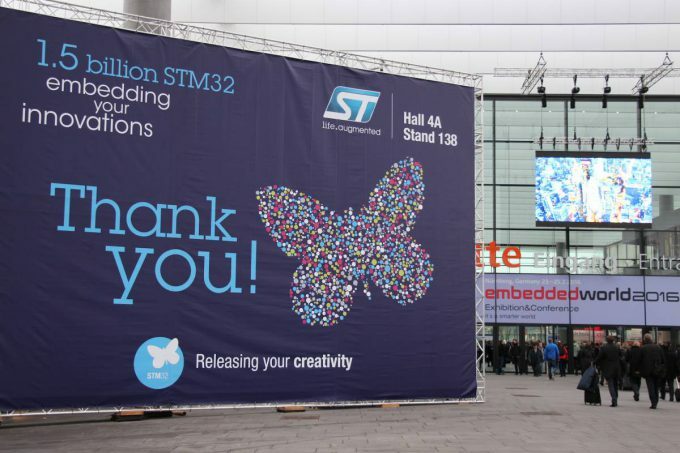 Therefore the ST booth at this year’s embedded world has been heavily focused on the STM32 portfolio. The new ATtiny102/104 MCUs run up to 12MIPS and integrate features previously only available in larger more expensive MCUs, making them ideal for smaller applications including logic replacement and the latest cost-optimized applications in the consumer, industrial and home automation markets. Key features of Atmel’s 8-bit tinyAVR MCUs which are a great fit for applications requiring simple intelligent functions including timing, motor control or on/off functionality, include 1kB Flash / 32bytes SRAM, 8- and 14-pin packages down to 2mm x 3mm in size, up to 12 MIPS at 12MHz and more. 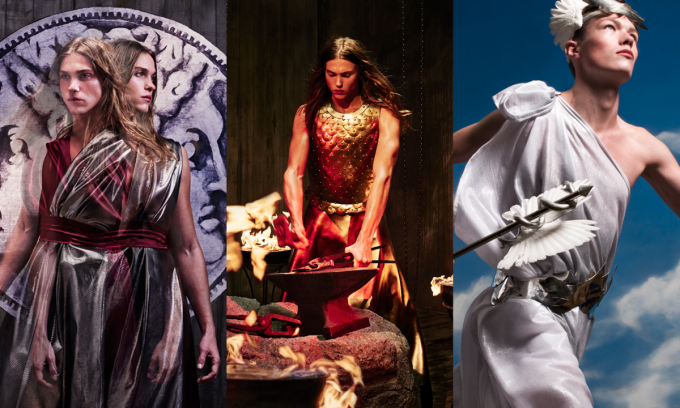 Get all details in the press release here. 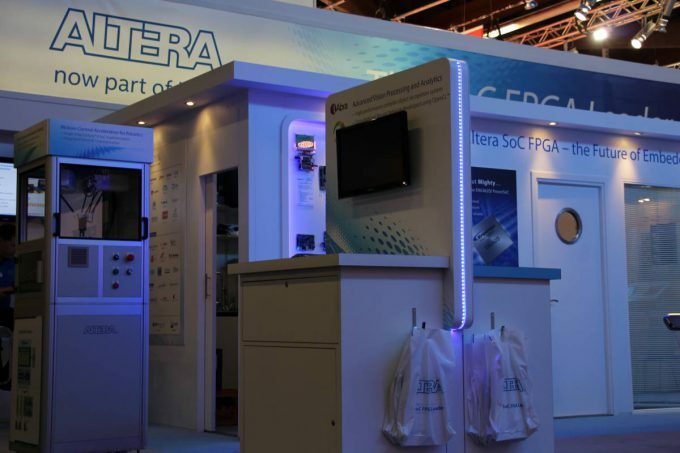 The guys from Altera showcased demos around the motto “Why SoC FPGAs Are the Future of Embedded”. The SIL3 functional safety solutions and IP demo showed how NewTec’s SafeFlex Functional Safety Development Kit and YOGITECH’s fRSmartComp_nios2 IP for Nios II processor Lockstep solutions can be used to quickly create FPGA-based IEC 61508 and ISO 26262 standards safety compliant systems for industrial and automotive applications. 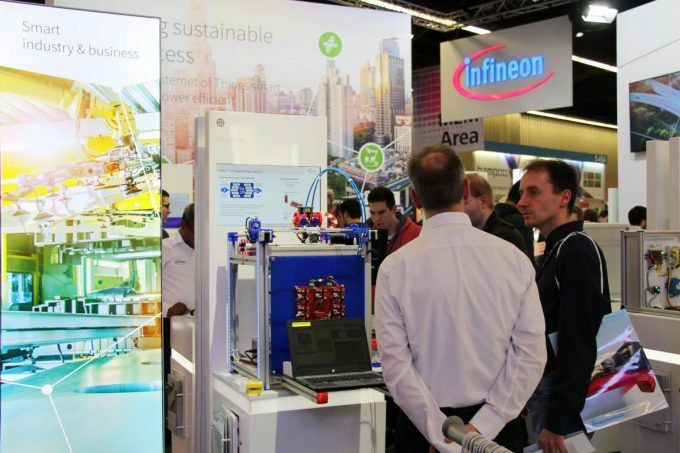 Other demos included a compact multi-axis motor control with MAX 10 FPGA as well as a Smart Factory for Industry 4.0 PLC/OPC demo – click here to checkout all. Since its merger with Spansion in March 2015, Cypress has introduced more than 180 new devices in its PSoC 4 family and more than 150 new devices in the FM4 and FM0+ Flexible Microcontroller families originally developed by Spansion. 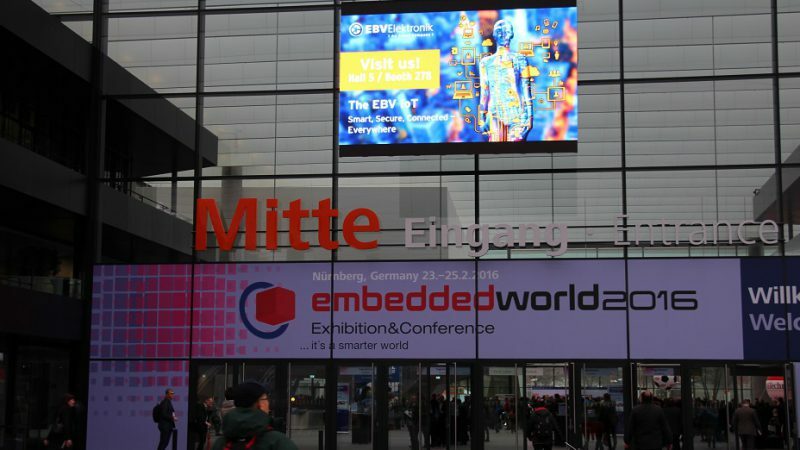 At the embedded world 2016 Cypress introduced a new series from its PSoC® 4 programmable system-on-chip architecture that completes its platform for seamless migration of 8- and 16-bit MCU-based embedded systems to 32-bit ARM® platforms. The PSoC 4 S-Series devices are ideal for a broad range of industrial systems, wearable electronics, home appliances and consumer applications, leveraging the ease-of-use and flexibility of the PSoC architecture to quickly design new products and accommodate last-minute feature changes. Get more details here. 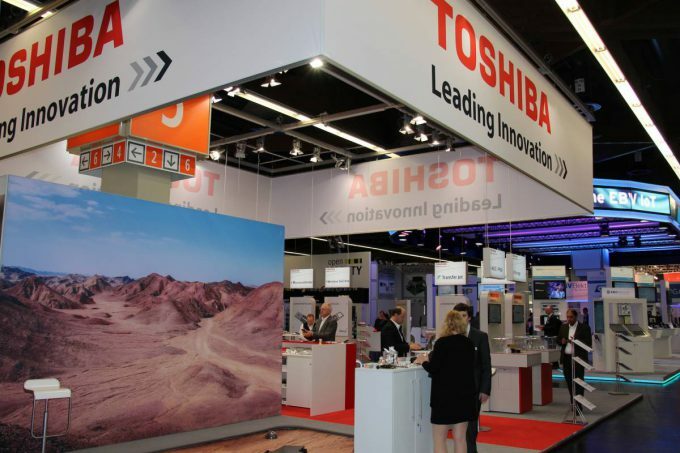 During embedded world Toshiba made several headlines with a variety of new product introductions. The first announcement has been the expansion of the TMPV760 series line-up of image recognition processors for automotive applications with the launch of “TMPV7602XBG”, which is suited to monocular cameras in Advanced Driver Assistance Systems (ADAS) applications. Another notable release has been the the launch of “TC3567WBG-006”, a new line-up of Bluetooth® Low Energy communication ICs that support Bluetooth Core Version 4.1 for use with Scatternet devices. 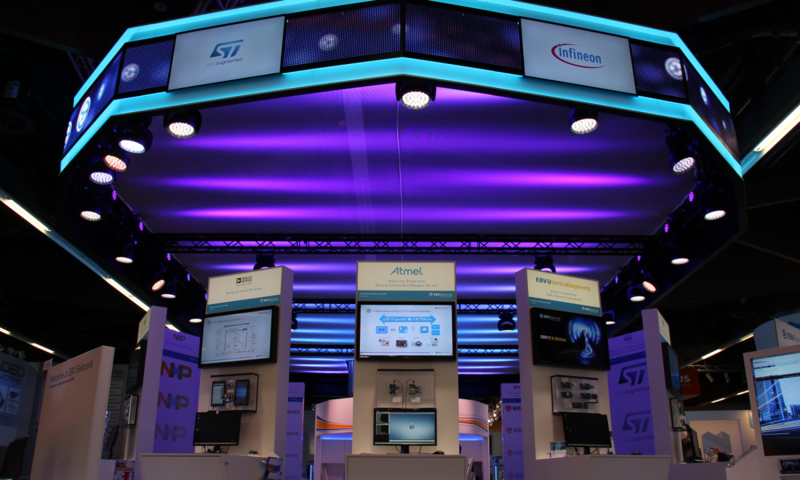 TI showcased its huge portfolio ranging from power over microcontrollers, processors and wireless to sensing products. 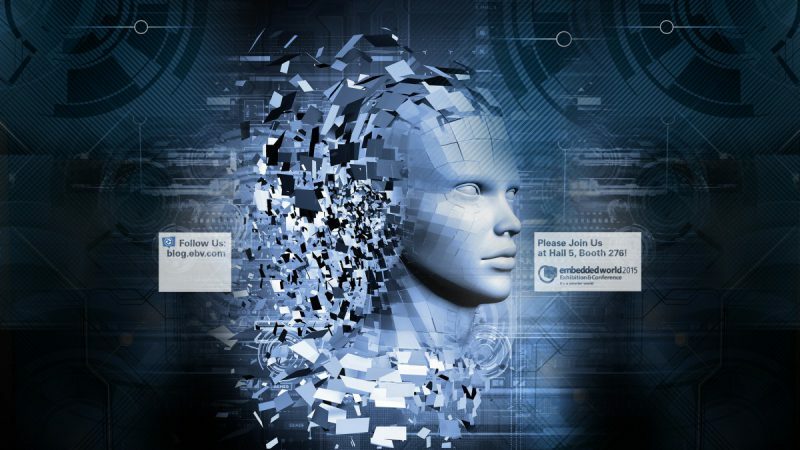 Especially the sensor portfolio has been impressive as TI offers an incredible bandwidth of sensing solutions which are a vital part of most IoT and Industry 4.0 applications. 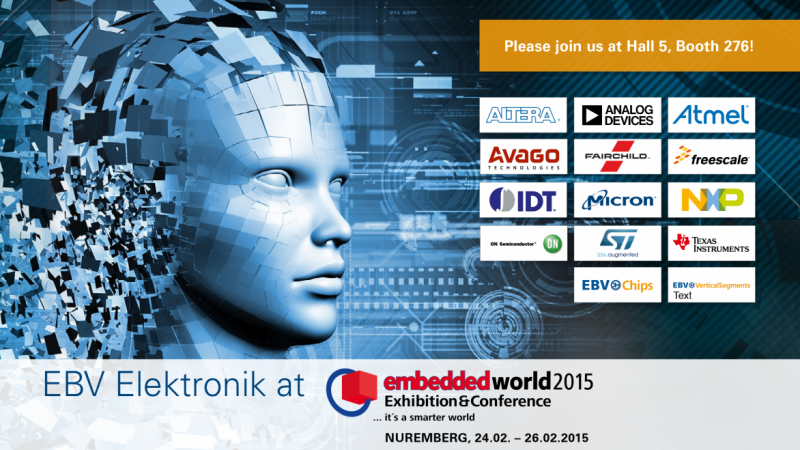 Analog Devices did an amazing job in implementing all the different facets of the IoT in the embedded world booth. The company’s wearable health monitoring demo included heart rate measurement supported by the ADPD103 Analog Devices’ Universal Optical Front-End. ADI’s newly announced ADP5091 Power Management Unit and Alta Devices’ AnyLight photovoltaic cell have been combined in another demo converting light energy from a range of sources from office light to sunlight, with superior efficiency, operation time and low light condition operation. 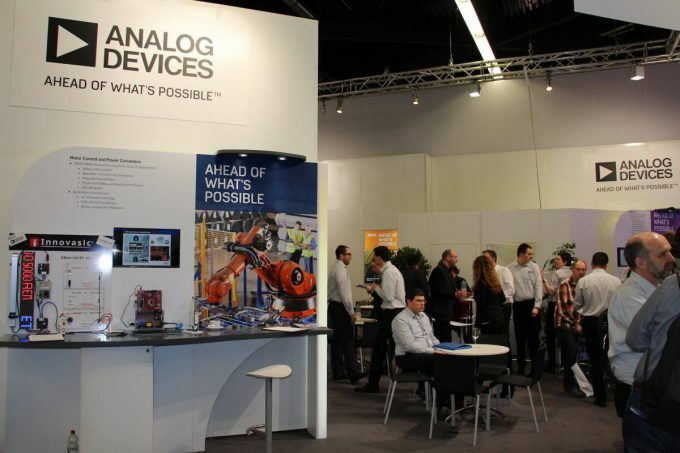 Checkout more demos of Analog Devices here. Did we miss anything? Feel free to add your highlights in the comments below.